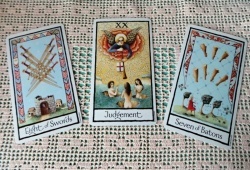 It can be said that the Tarot cards can give us forebodings about the future, especially about love life. Will you have a wonderful end for your relationship? Will both find another love? How can you look for your ideal soul mate? 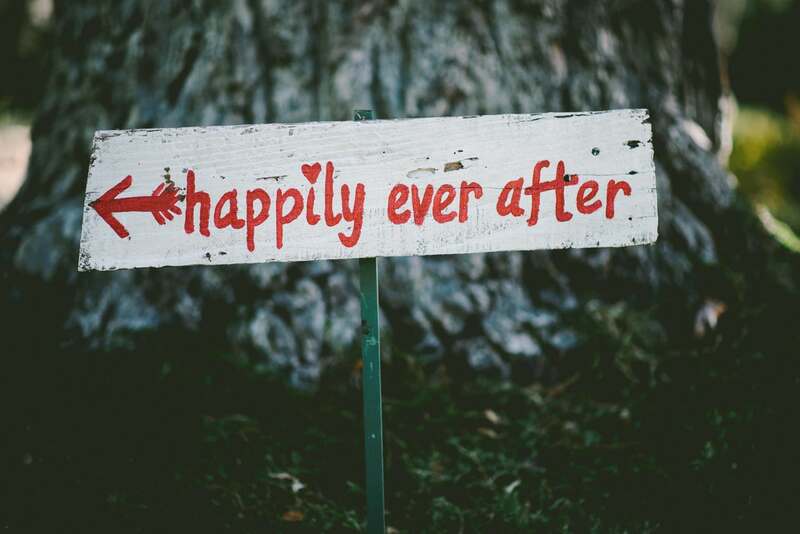 Will your partner love you forever? 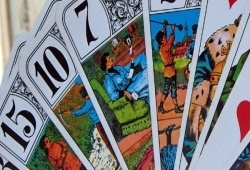 The top 10 love Tarot cards which are shown by a Tarot reader will help you know more vital things related to your love. If you want to know these cards thoroughly, let’s salute detailed and clear information below now. Time to Discover Your Own Love Code with Tarot! 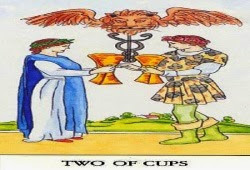 Two of Cups – This card signifies a powerful connection between two people and often demonstrates the guarantee made to one another within a celibate relationship. Lovers – Needless to say, the Lovers card is the most wonderful Tarot card for love and symbolizes an exclusive bond and strong connection between two people. If it appears in a love Tarot reading, that means you can build on a mutual respect and trust by yourself. Ten of Pentacles – This card indicates a well-established relationship and a stable family life. Four of Wands – It’s known as a card of celebration and a stable and safe home environment. 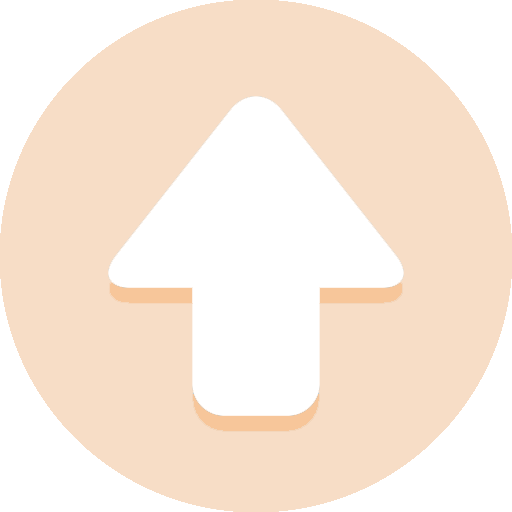 It often demonstrates an engagement, weeding, or other events when a relationship becomes serious. Hierophant – This card symbolizes structure, tradition, and religion. So, it often mentions a devoted, enduring, and traditional marriage or relationship. Ten of Cups – Typically, this card represents a blissful family with a loving and warm home. It indicates the appearance of a profound family values and a deep feeling of completion. Empress – This card describes a generous, beautiful, thoughtful, and fertile woman. She symbolizes sexiness within a relationship and is symbolic of a strongly fulfilling bond between you and your lover. Emperor – This card describes a very powerful man and might reflect the presence of an enduring partner. Knight of Cups – If this card appears in the reading, you might meet someone special. He/she looks creative, attractive, and acquainted with his/her emotions. Ace of Cups – This card predicts a new relationship with blissfulness, joyfulness, and excitement. It’s a type of happiness that you experienced when you were a teenager. You will have a huge desire to walk with your new lover. Get a Reading with Love Tarot Spread Online Free with a click! Reckon that you get enough details about the title “Top 10 Love Tarot Cards?” If not, please send your comments entered the textbox below. We’re always here to help and serve you.